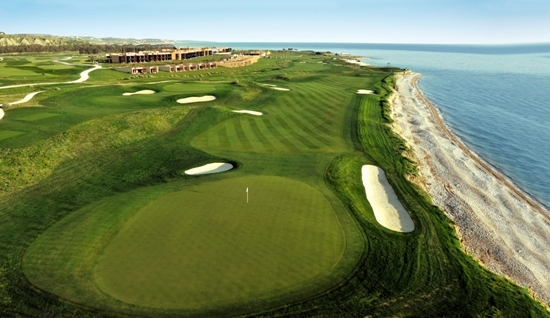 Summer 2013 at Verdura Golf & Spa Resort: Juventus, Sport, Fun! 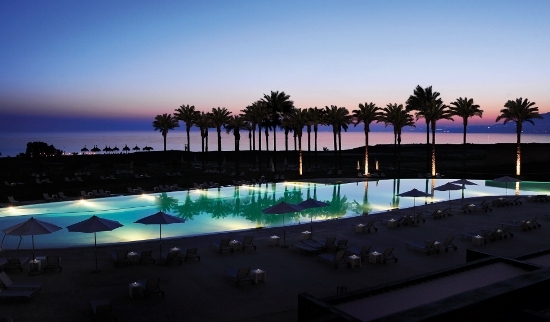 Enjoy Summer 2013 at Verdura Resort! Located in the valley of Verdura river, in an area of 230 hectares, the Verdura Golf & Spa Resort is the perfect location for exclusive holidays in Sicily. The Resort offers its guest a wide choice of activities, and Summer 2013 schedule is even rich and varied! 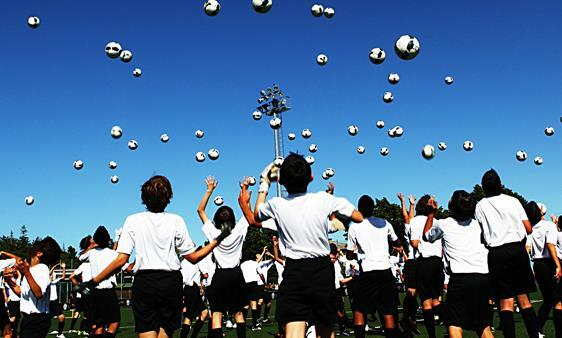 The first news is dedicated to young guests who love soccer: The Summer training Session. The Summer training Session takes place from July, 1st to September, 15th and involves the coaches of one of the prestigious SERIE A Italian Clubs: the Juventus. Coaches from the Club will take up residence at the Resort for a series of Master Classes, where kids will have the chance to learn from them and improve their football skills. The small guests aged from 5 to 16 are welcome: they will take part in a 5/7 day program, including 2 hours of daily session followed by a 30-minutes match in the wonderful football pitch of Verdura, framed by the mountains and orange orchards. Young Golf lovers aged between 6 and 14 will have the possibility to join the resort’s PGA qualified professionals for daily lessons over three or seven days. While kids are enjoying sport, parents can have a true sensorial experience thanks to the gastronomic delights that Sicily has to offer. 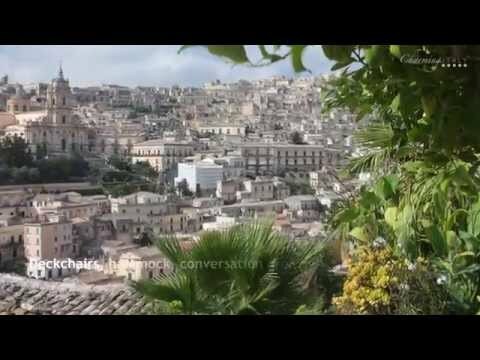 Cooking Classes with Verdura’s Chefs – Learn how to prepare the Sicilian Cannoli! The Water sport center offers several activities (waterskiing, windsurfing, sailing). In summer 2013, guests could also join the instructors on kayak excursions or take to the seas on Verdura’s boat for a fishing trip.